There is one Christmas rule in our house. If you don't Believe, Santa might not come! 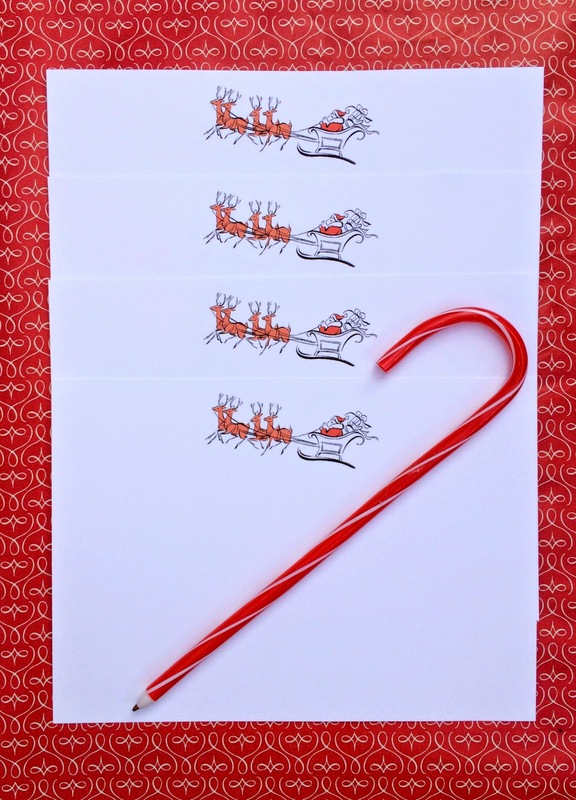 and yes, they still write letters to Santa. wish, hope and believe that a little part of it will come true? we headed to the Santa Mail Box at Macy's to drop them off. to grant the wishes of children with life-threatening medical conditions. stocked with cards and pencils if you'd like to draft your letter on the spot! who grants more than 300 wishes annually to children who have battled a life-threatening illness. 14,000 children across the United States. A wish is granted every 38 minutes! In the works now is a party for Joysse, a brave 4-year-old girl from San Mateo who was diagnosed with leukemia. She is now in remission but not before several rounds of treatment and missing some normal toddler days. For her one true wish, Joysse asked for a princess party complete with purple and pink decorations, a princess dress with a cape and crown, cake and ice cream and more! She is so excited that she asks her mom, Gabriela, about her it every day. Her party is scheduled for January, but as a surprise, Macy’s will be helping her prepare for her wish with a very special celebration at the San Francisco Union Square location. 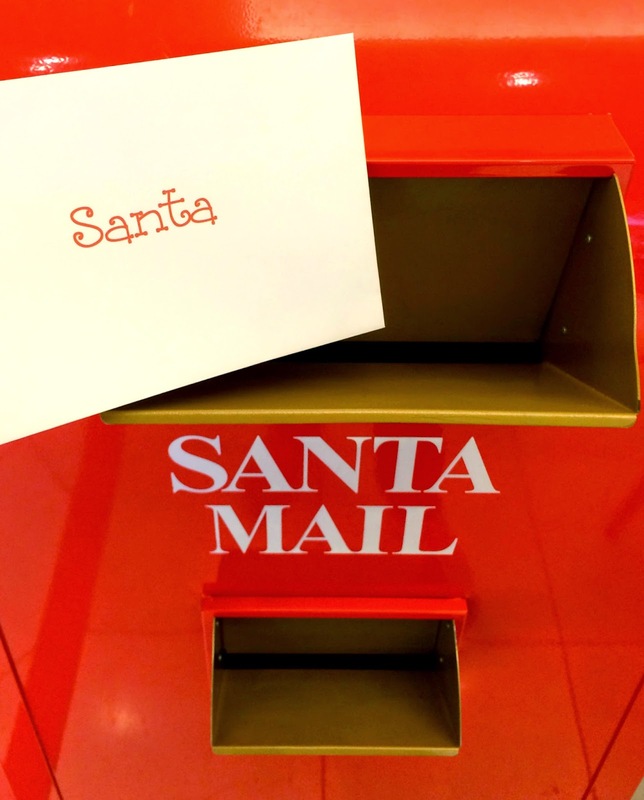 Be a part of holiday history - let’s break the Guinness World Record for longest wish list to Santa by submitting your letter to Macys.com/believe. Between November 7 – December 24, visit your local Macy’s store or Macy’s Believe online to submit your child’s letter to Santa and help make dreams come true for Make-A-Wish kids around the country. 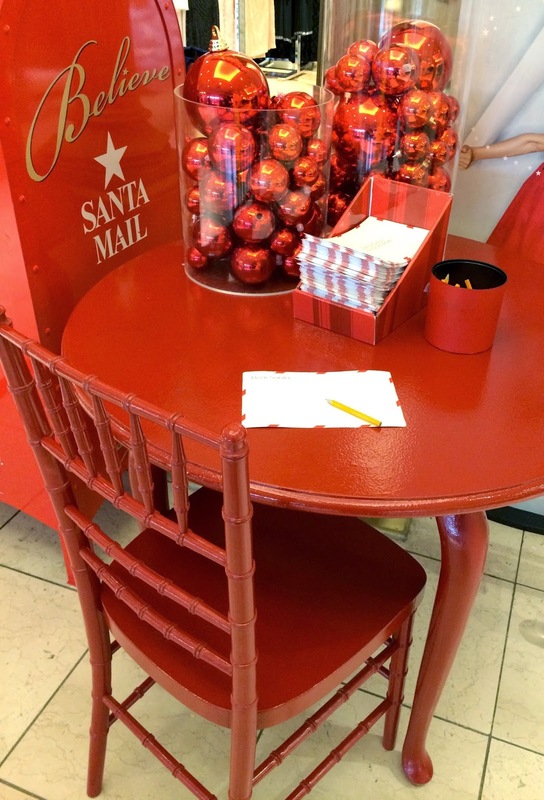 For every letter received through December 24, Macy’s will donate $1 to Make-A-Wish (up to $1,000,000). Thank you so much for sharing this delightful stationery! Merry Christmas.